Wait, can someone give me tissues?, she said right before heading off to their first look, Nathan will probably cry. A self proclaimed non-cryer, Alia grabbed a few from her maid of honor and tucked them into her dress. 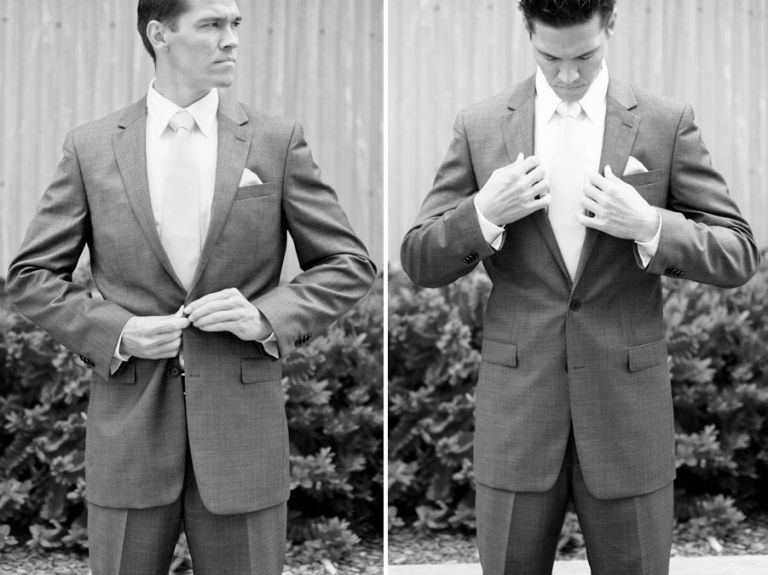 One last glance in the mirror, a deep breath and she headed out to meet her groom. As we approached the site where Nathan was waiting, I turned to tell Alia to approach him whenever she’s ready. Before I could get the words out of my mouth, she burst into tears. 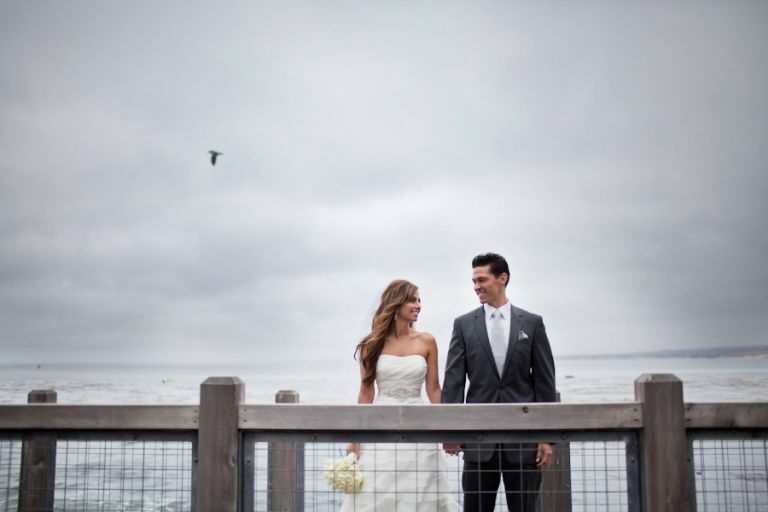 Even though Nathan was over 50 yards away with his back to her, seeing him there under the open Monterey sky, she found herself overwhelmed with emotion for this man. As she collected herself, she finally approached him. Their tear-filled eyes met and not only did they share the sweetest embrace, they also shared tissues. Good thing she brought some. For Nathan, of course. Click here to see more of their wedding. 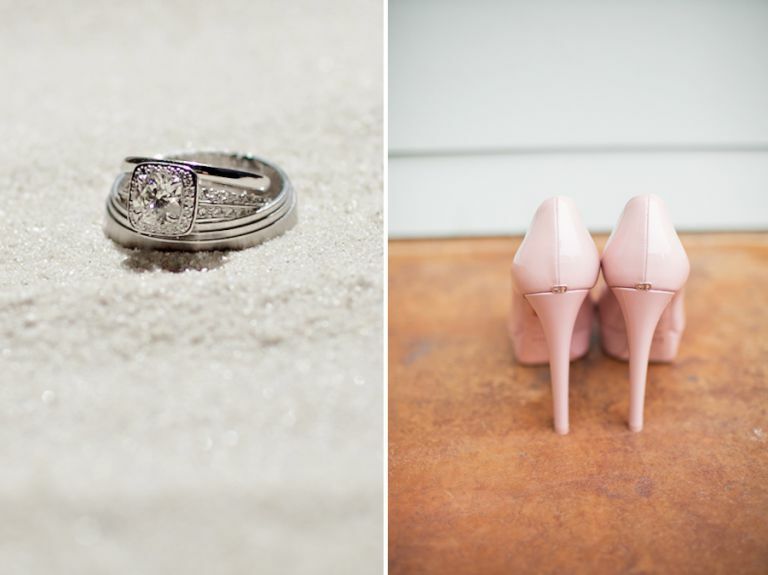 Gorgeous wedding, Love your images. Amazing pics! You both look great! Congrats again to you both!